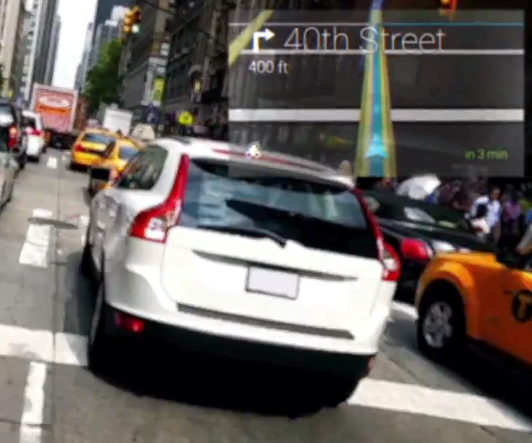 Until now, the visual interface of Google's Project Glass has basically been a mystery. And since Glass was announced, there has been one, basic question asked by nearly everyone regarding the project: How's it work? Well, today Google posted a video montage of Project Glass in action, complete with an apparently functional user interface, and it is amazing. I'm not going to spoil it for you - just watch the clip.